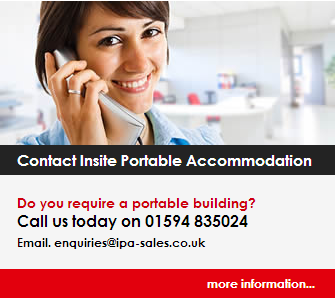 Insite Portable Accommodation: Cabins for Hire!! All of our stock is also available to hire. We offer great rates at affordable prices for all of our Modular Buildings, Portable Buildings, Anti Vandal Units and Jackleg Buildings. Our Buildings can be used for a number of Purposes including Site Office, Canteen Units, Classrooms and we also Hire out Portable toilets.